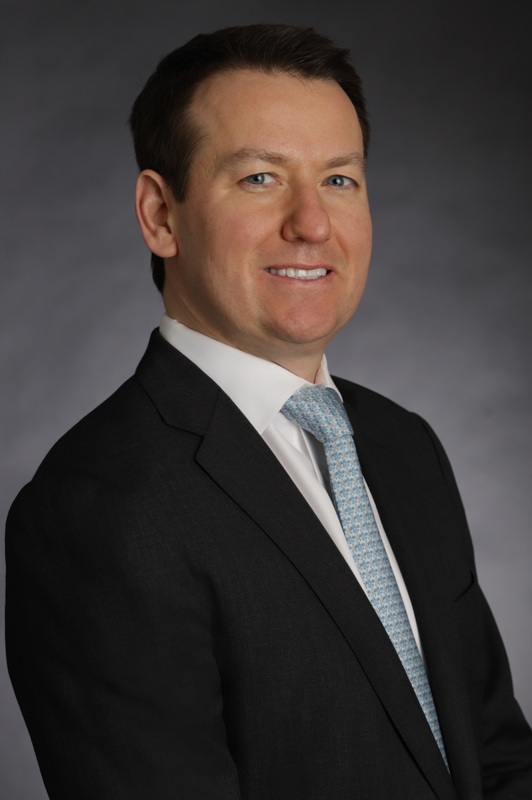 Mr. Green is an experienced investor with a diverse background in private equity, turnaround investing, and business operations leadership. His general focus at Tenex is overall leadership of the firm. 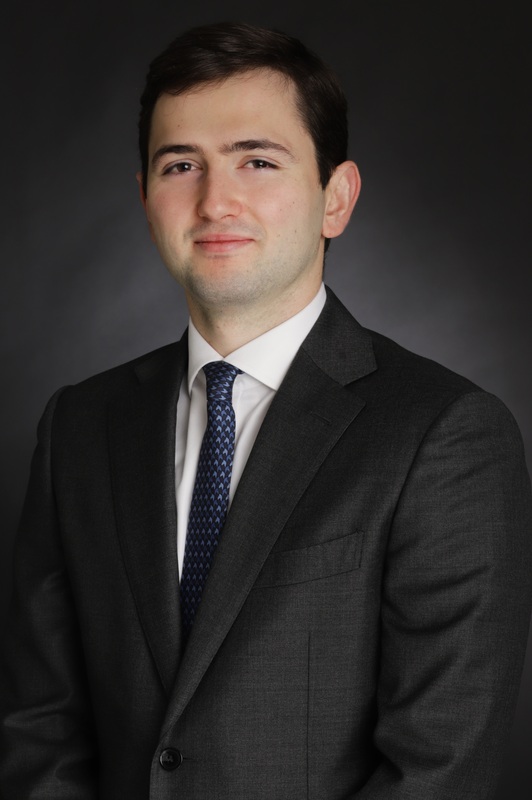 His specific focus is on leading the Operations team to identify and implement operational initiatives, as well as working on the investment team to evaluate and underwrite investments. Mr. Green is one of the founding Managing Directors of Tenex. Prior to Tenex, he was a Managing Director and a member of the Investment Committee at Cerberus Capital Management. In addition to his responsibilities as an investment professional, Mr. Green also served as President of Cerberus Operations (2004-2006), where he led the establishment and growth of a multi-industry, multi‑functional portfolio management entity of more than 100 professionals. From 1999 to 2004, Mr. Green was the CEO of TenX, and joined Cerberus in 2004 when Cerberus acquired certain portfolio investments from TenX. From 1993 to 1999, he participated in acquisitions of underperforming companies, in financial and operational roles. Earlier in his career, Mr. Green spent 12 years at General Electric (“GE“), where he worked in several operating departments and held positions in engineering, manufacturing, sales, marketing, and general management. During his tenure at GE, his industry experience included aerospace, transportation, telecommunications, manufacturing, and software systems. Mr. Green currently serves, or has previously served, on numerous public and private boards including Techniks, ATS, JPW, SouthernCarlson, Fairmont, PEMCO, Ohio Medical, Brown Machine (fka TTG), Unirac, Pugh Lubricants, Custom Molded Products, Safety Infrastructure Solutions, Auveco, Empire Auto Parts, BeneSys, ACE Aviation, Air Canada, Fila, AerCap, SSA Global, Tandem Staffing, and Teleglobe International, among others. 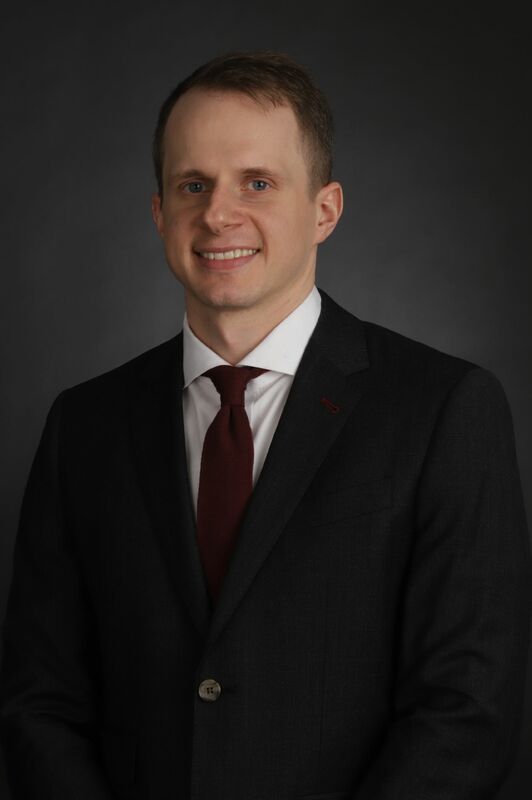 He received a MSEE from Villanova University and BSEE from the State University of New York at Buffalo and is a graduate of the GE Management Training Institute.